This season we’ve collaborated with Aiguille to create a custom version of their Marsupium bag. 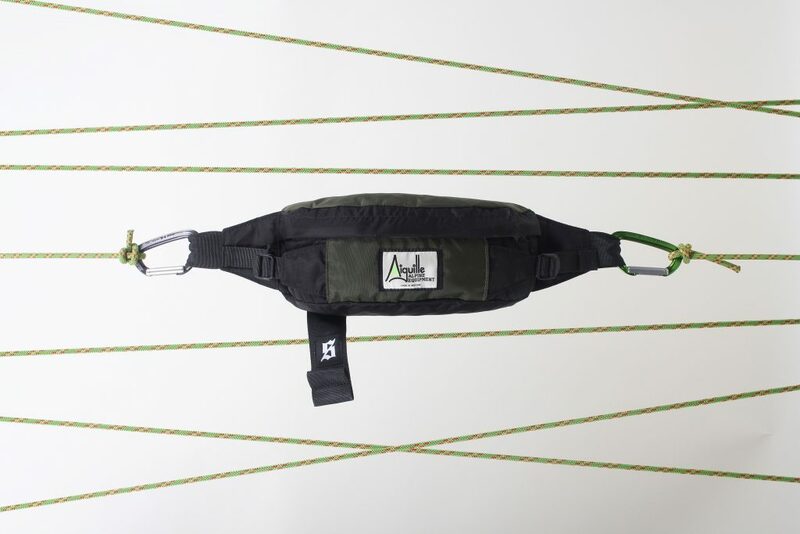 Aiguille Alpine Equipment make high quality and functional kit from a studio in the heart of the Lake District. The company began after it’s founder took repairing old equipment for him and his friends and made it into a business. From using stuff like old car seat belts to equipping Mountain Rescue teams, the brand’s story is brilliant and inspiring. Aiguille’s products are made in their workshop in England and now more than ever, it’s super important we support manufacturing in the U.K. 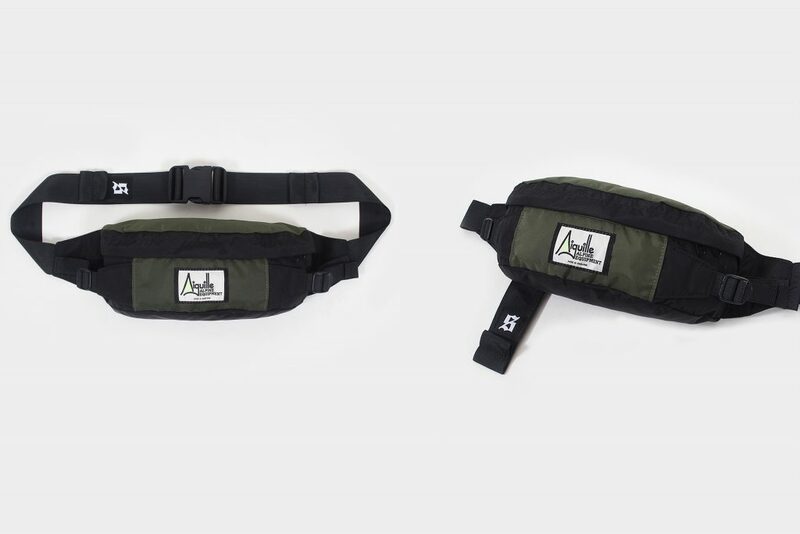 The Set Marsupium Bag is made using a resilient fabric and tough hardware. The concept behind the pack is the same concept that’s been behind Aiguille for over 30 years which is functional outdoor gear that’s designed to last. 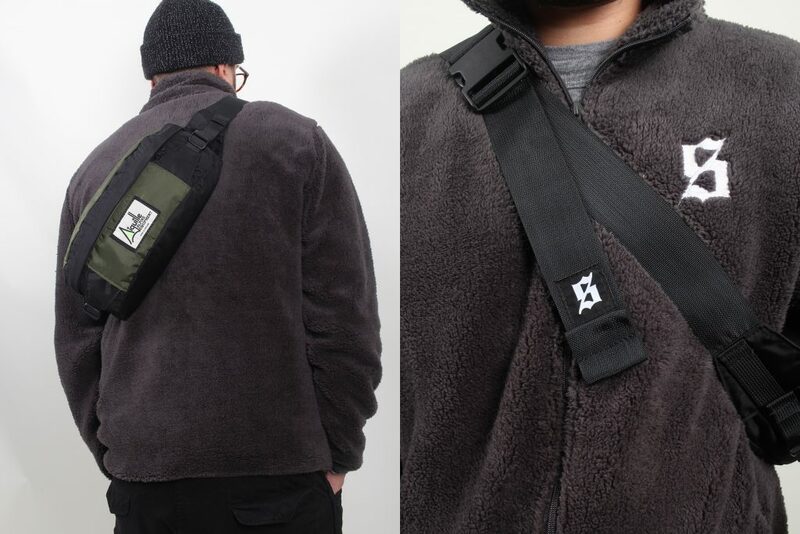 We’ve produced it in a custom black and khaki colourway and finished it with our own S Logo patch to the strap. Posted in News & Announcements, SET.